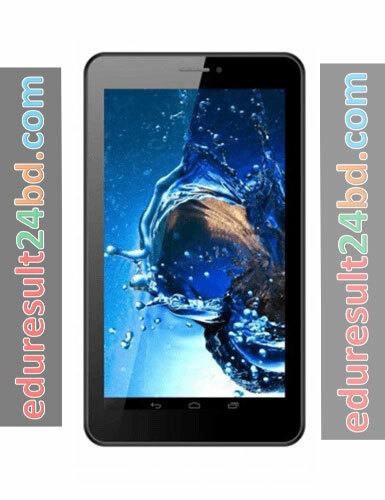 Symphony Xplorer T7 Lite Specifications and Price have been found my website https://bdcareerinfo.com/ . 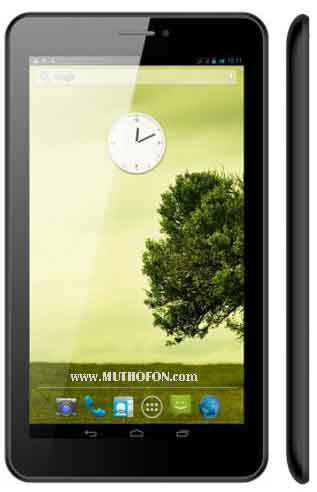 Symphony Xplorer T7 Lite Specifications and Price also found Symphony official website https://symphony-mobile.com/. 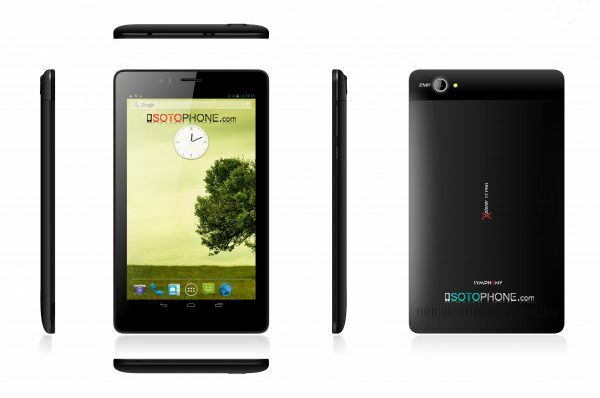 Bangladesh Symphony smartphone few days ago lunched Android devise smartphone .This smartphone is market price is low. 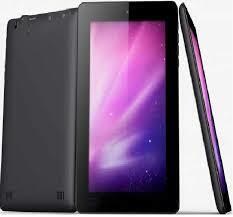 But also this smart phone is very popularity of Bangladeshi market. Now Symphony is going to launch another tab in February, 2016. 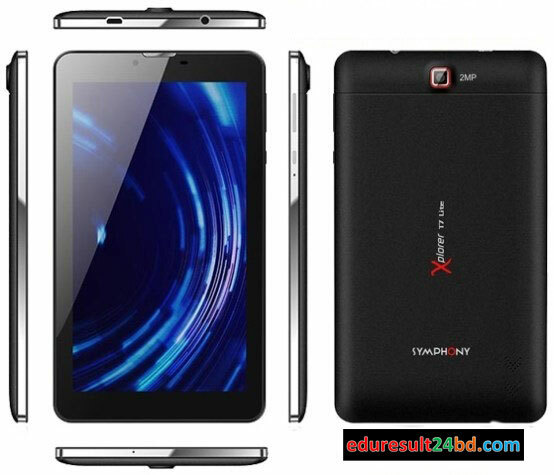 It is named as Symphony Xplorer T7 Lite. This is the 9th Tab they are planning to bring in Market. The other 8 tabs are Symphony Xplorer T7, T7i, T7 Ultra, T7 Pro, T8, T8i, T8 Pro and T8Q. This T7 Lite contains Android Lollipop 5.1 operating system, 7 inch TN WSVGA display, 2+0.3 Megapixel camera, 1.3GHz Quad Core processor and 2800mAh battery. One of the weakest points is the RAM, which is only 512MB. The ROM is 4 GB which is also lower than some other tabs in the market. Handset, USB Cable, Charger, User Guide, Warranty Card, Flip Cover, Headset.